The holiday season is on its way, so it’s time to dust off the decorations and hunt for the ultimate gift to impress fussy friends, restless kids and the person who already has everything. 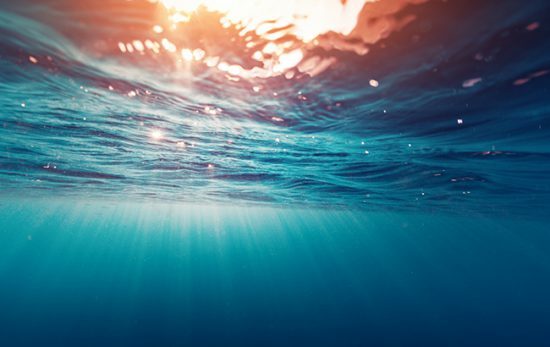 Although the Discover Scuba® Diving session must come to an end, for many, it’s the beginning of an eternal relationship with the ocean, and they’ll still be saying ‘thank you’ months, years or decades later. But, even if taking a scuba certification isn’t on the agenda, this taster experience will still create memories that last a lifetime — and that’s a gift that’s truly priceless. 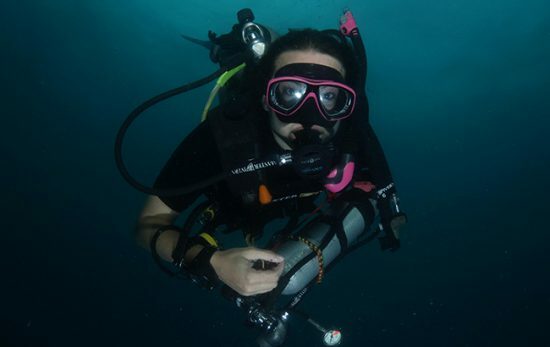 PADI Discover Scuba Diving is a great shared experience for pairs or small groups, and a unique way to bring family and friends together. Plus, kids will be so enthralled with bubble blowing and breathing underwater like a superhero, they’ll (maybe) stop squabbling over who got the best gift! 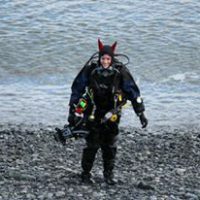 As a taster session, the PADI Discover Scuba Diving experience costs less in comparison to a full scuba course. This makes festive budgeting a little easier — whether you’re shopping for stocking fillers for one, or an affordable group gift. Of course, if the person you’re buying for is already dreaming about their first scuba certification, why not get them an eLearning gift pass instead? 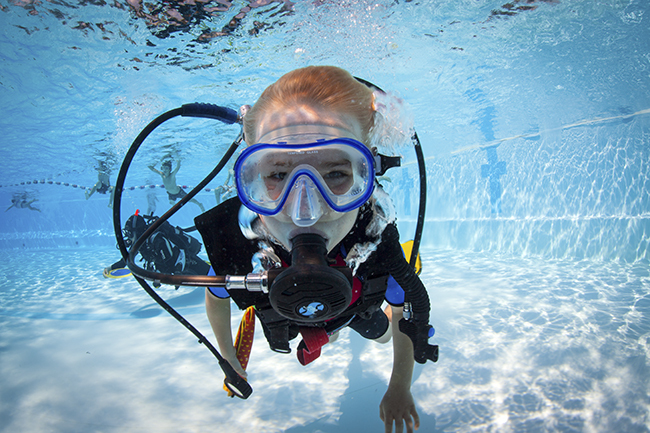 Having a scuba diver on the gift list makes shopping just that little bit easier. Once someone’s hooked on the underwater world, there’s a plethora of gift ideas out there to suit every budget, taste and experience level. 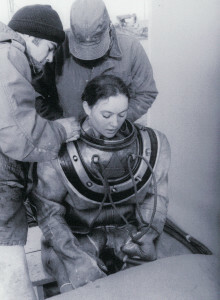 Whether it’s bits of new dive gear, books, or even clothing, you’ll never run out of ideas again. If you’re looking for a gift that will get the kids and teens up and about, out of the house, and away from the television or tablet, then look no further. 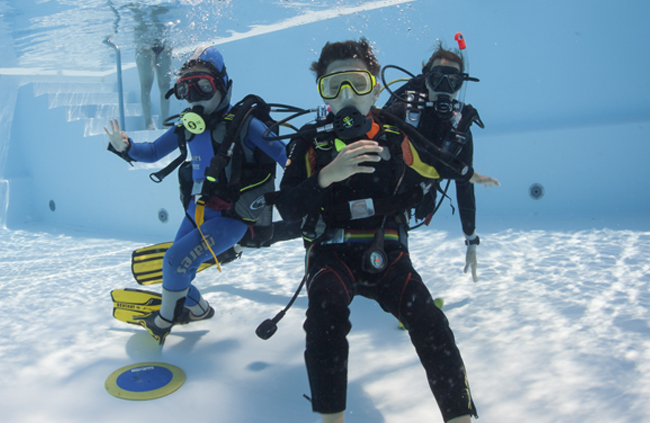 The Discover Scuba Diving experience is active, educational, but most importantly, fun. They’ll never even realise they were learning new skills! And, here’s a bonus reason: because the PADI Discover Scuba Diving experience is, well, an experience — and not a tangible item — there’s no wrapping involved. Not only does that make life easier (who enjoys gift wrapping? ), it’s much kinder to the planet, too! So, if you’re ready to plan some super fun, sock-free festivities for your friends and family this year, get in touch with your local PADI Dive Shop to find out more about pricing and availability. 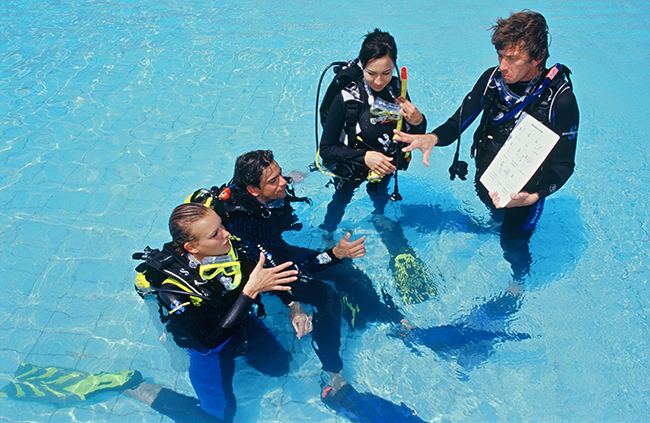 Why take a PADI Self Reliant Diver Course?